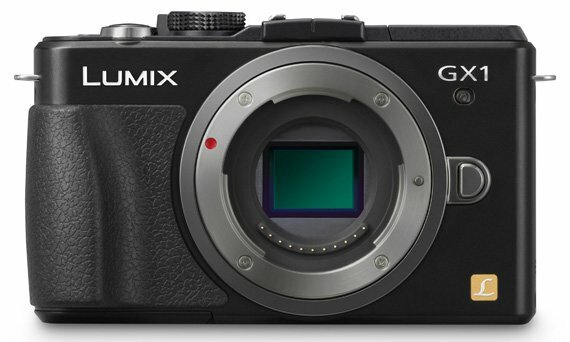 Review Panasonic’s DMC-GX1 camera is the Lumix model many Micro Four Thirds enthusiasts have been waiting for since the release of popular DMC-GF1 back in 2009. This 16Mp shooter will appeal to seasoned users with easily accessible controls for customisation on an enticingly compact aluminium body – a combination that will take it places that wouldn’t suit lugging a full-sized SLR. Furthermore, Micro Four Thirds offers one of the largest ranges interchangeable lenses in the compact system cameras category. 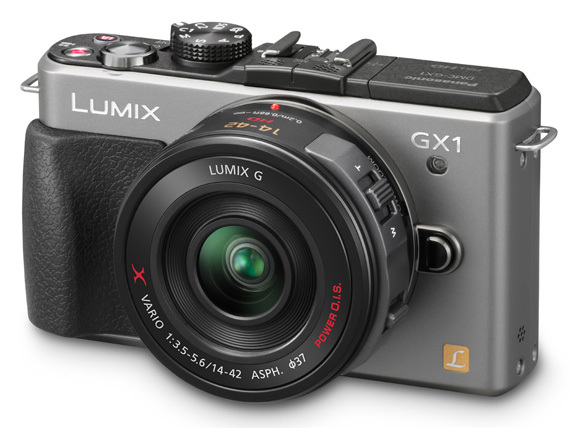 At the time, given its performance and size, the Panasonic's DMC-GF1 garnered a strong following among enthusiast shooters. I was still toying with the idea of buying a GF1 of my own, when the GF2 was launched. Yet it soon became apparent that the GF2 was not an upgrade to the GF1, but rather it marked a shift towards a more consumer-focused direction for the GF range. The addition of the DMC-GF2's initially appealing touchscreen interface was at the expense of many of the physical controls that made it so easy to tweak settings on the fly without taking your eye off your subject. Most notably, the mode-selector dial had been removed – deal breaker for me. The GF2 was still a great camera; it just wasn’t the GF1 MkII many of us were after. The GF3 which followed continued in the same direction, being smaller and lighter than either of its predecessors but still lacking the controls of the GF1. This is where the GX1 comes in. At first glance it looks very similar to the GF1 of old featuring a top-mounted mode dial and an encouraging number of control buttons at the rear. Of course, Panasonic couldn’t take a step backwards from the new GF range, so you get the touchscreen control too, along with a good deal of technological advances which have been achieved since the original GF1 was created. Besides the 16Mp CMOS sensor for stills, video capture at 1080i/60fps or 720p/30fps is on-baord too. The camera is also a whole lot faster, not only in general operation but also in terms of frame capture speeds and autofocus operation. Full resolution images can be captured at up to 3 shots per second, increasing to 4.2 per second with live view disabled. Depending on the attached lens, autofocus feels almost instantaneous.